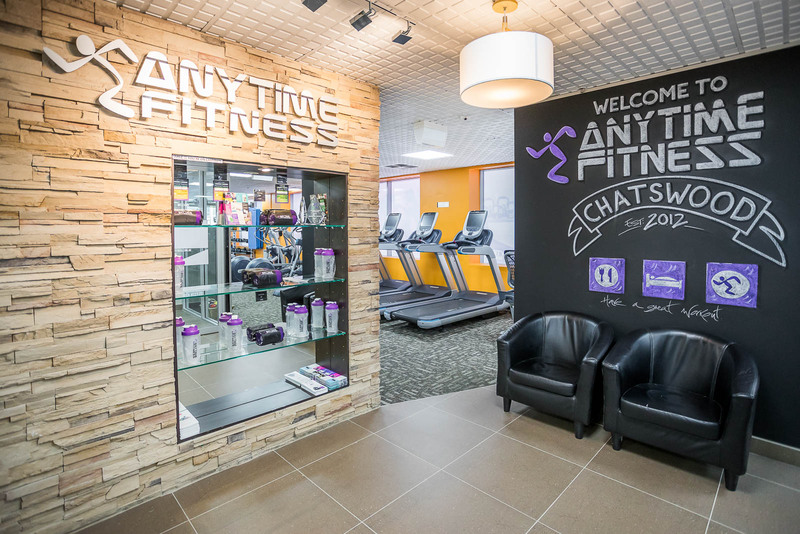 Join Anytime Fitness Chatswood TODAY and become part of our awesome family! 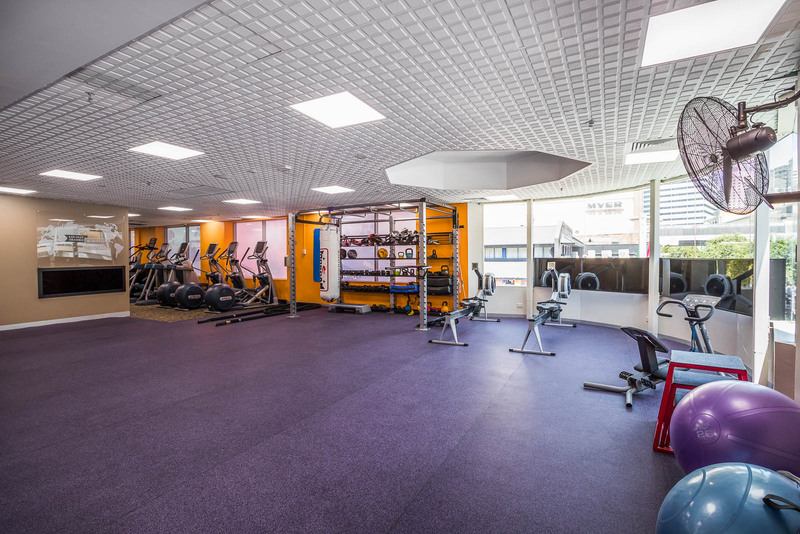 Top of the range facilities, great quality equipment and very friendly enviroment! 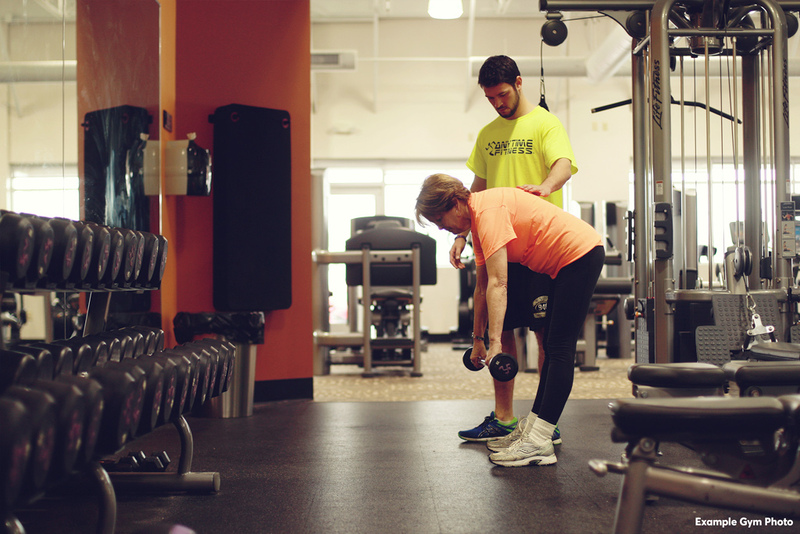 There's expert Personal Trainers who'll keep you motivated and on track to reach your goals. 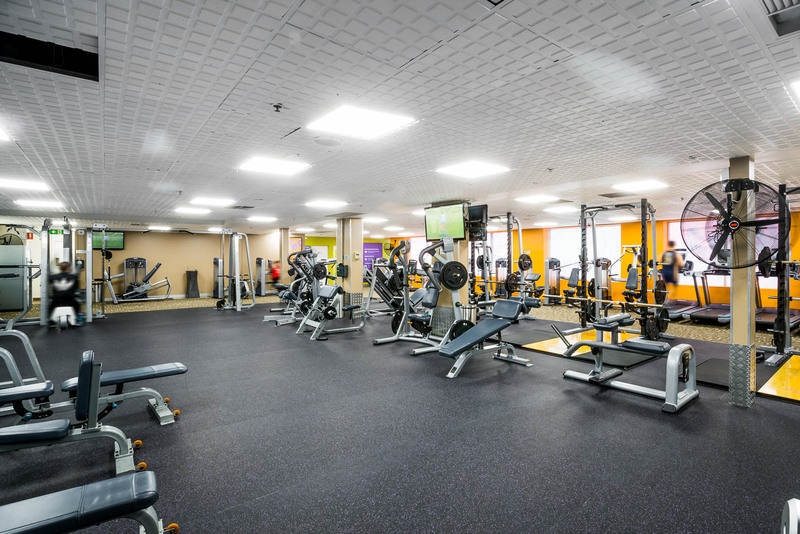 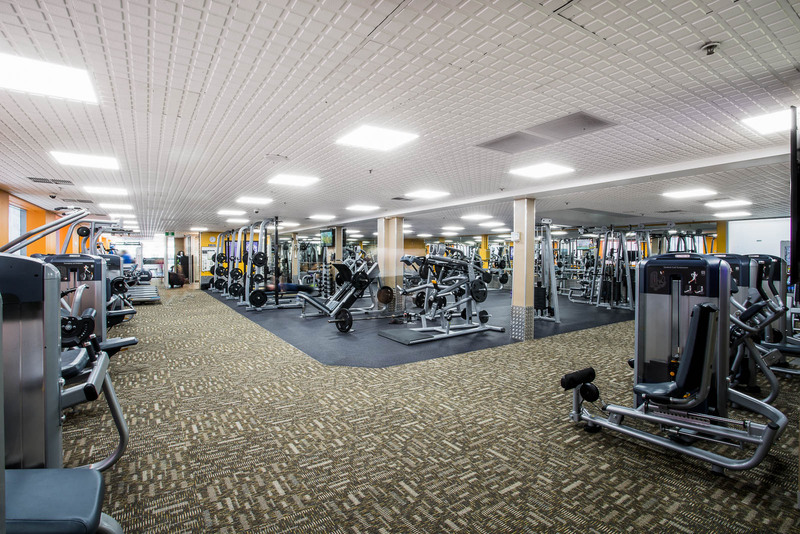 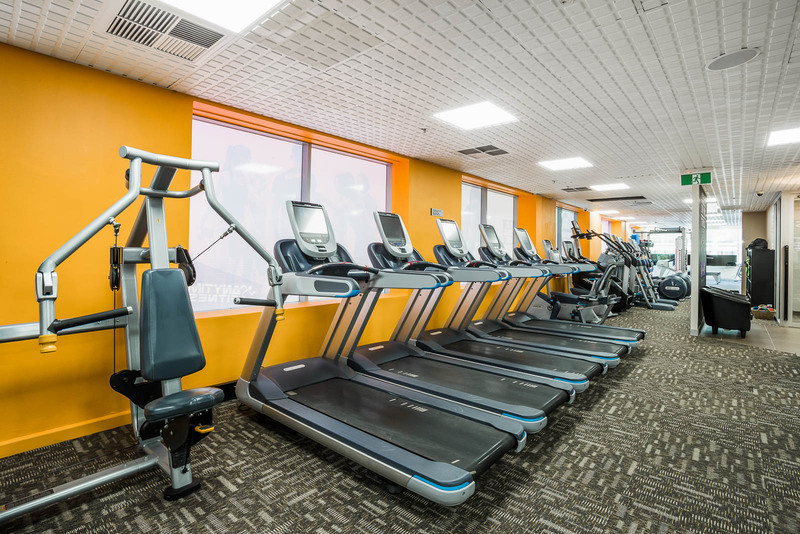 24/7 access to over 3,200 Anytime Fitness Gyms worldwide. 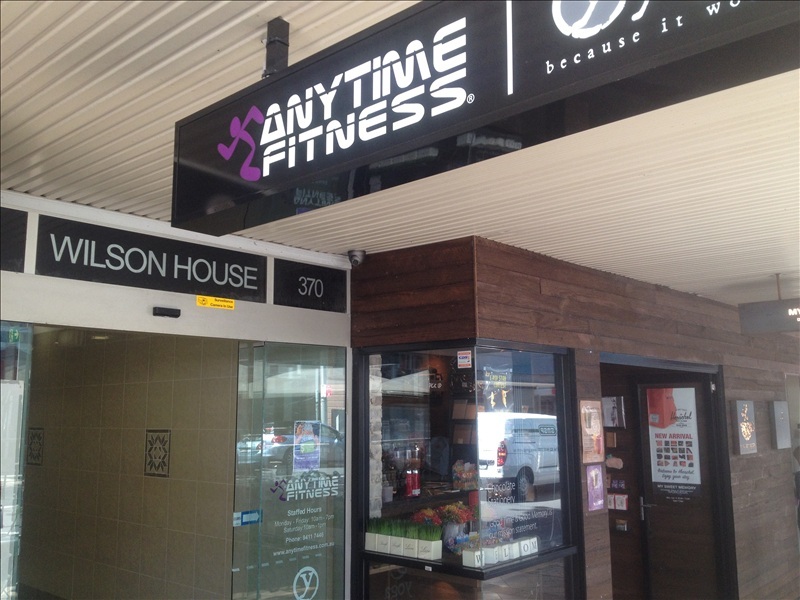 Call and book in today on 9411 7446 / 0424 418 694 to get started on your fitness journey today!